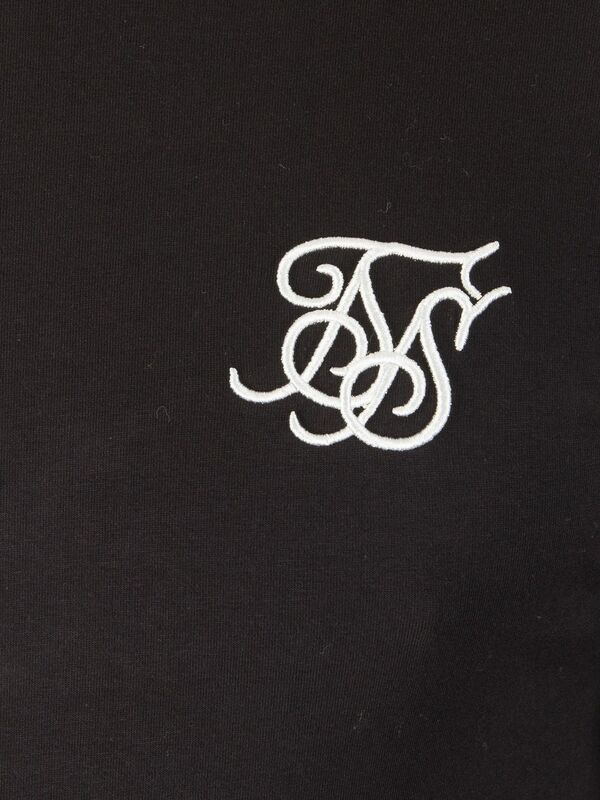 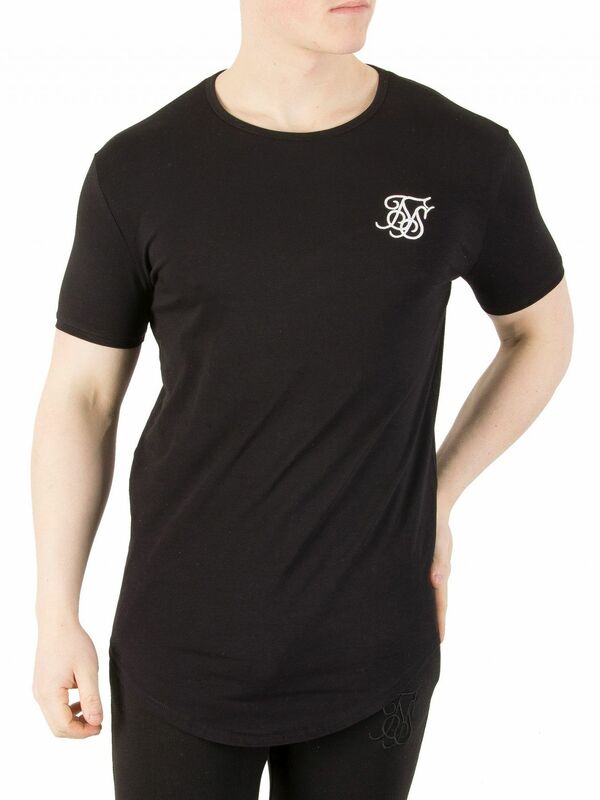 The Curved Hem Logo Gym T-Shirt from Sik Silk comes in Black design. 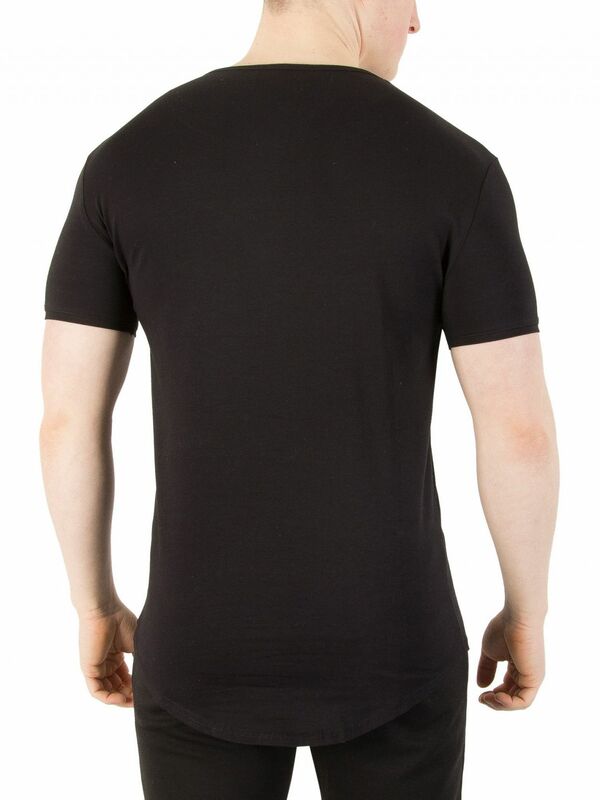 This tee for men also features knit pattern, crew neck, short sleeves and double curved hem. 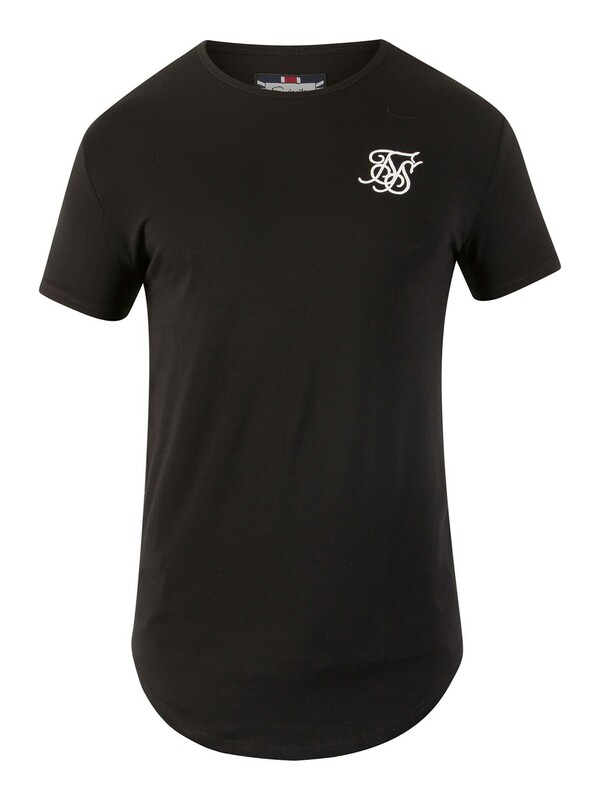 This tee in regular fit also has a brand logo on the left chest. 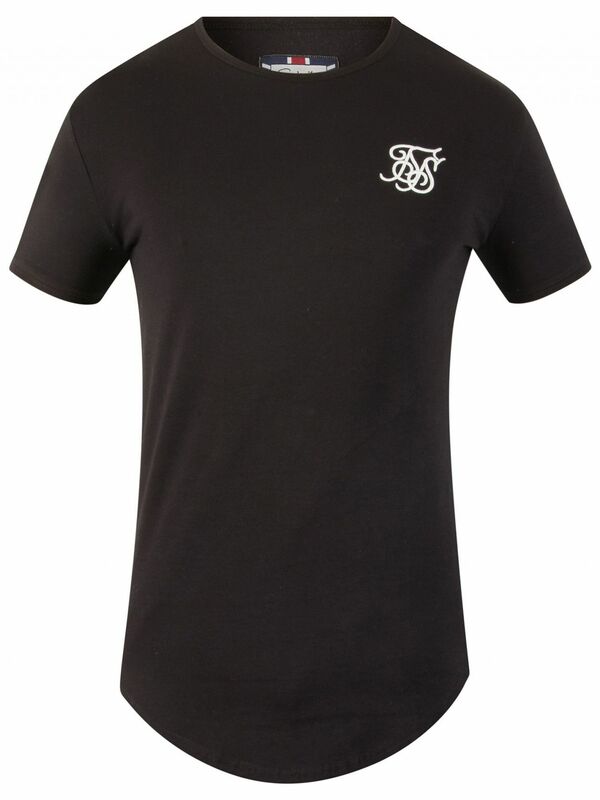 View similar Sik Silk or similar Plain T-Shirts.